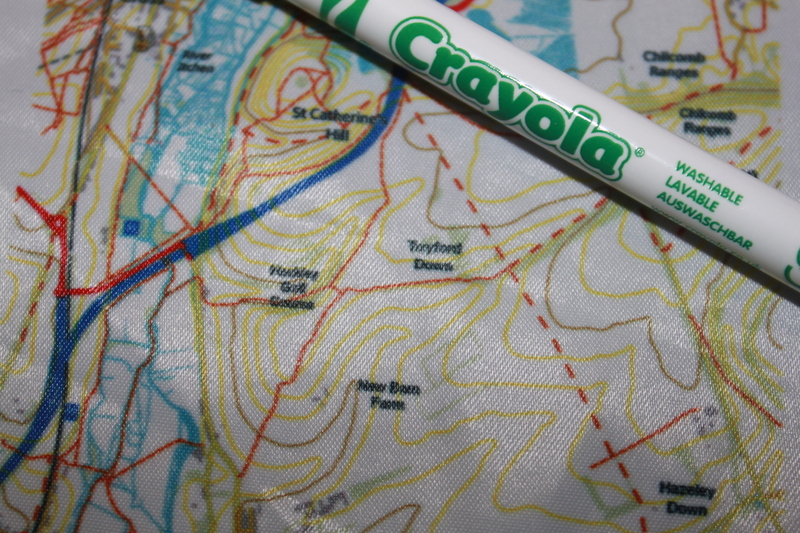 Follow this link for the latest on Washable, Wearable Weather friendly maps for the REAL outdoors www.splashmaps.net. See our video. Click on the logo below to buy! 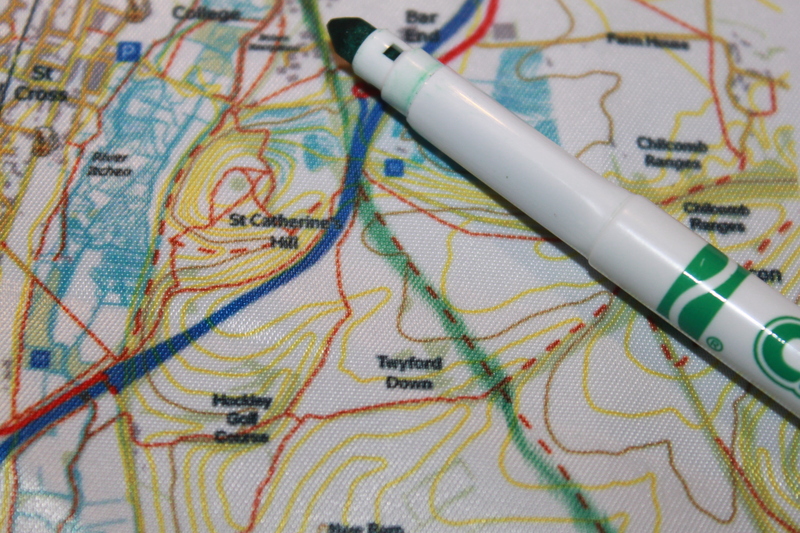 SplashMaps are specifically designed for the outdoors; washable, clear, abusable, handsome, wearable and with content tailored for outdoor adventures. 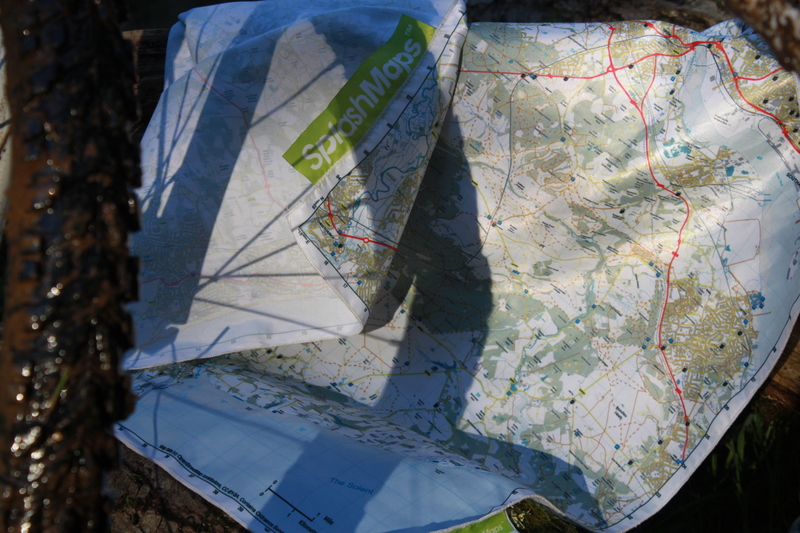 The SplashMap in action for Mountain Biking in the New Forest. The tracks clearly differentiate between bridle and foot paths. …and wash off the ink afterwards! 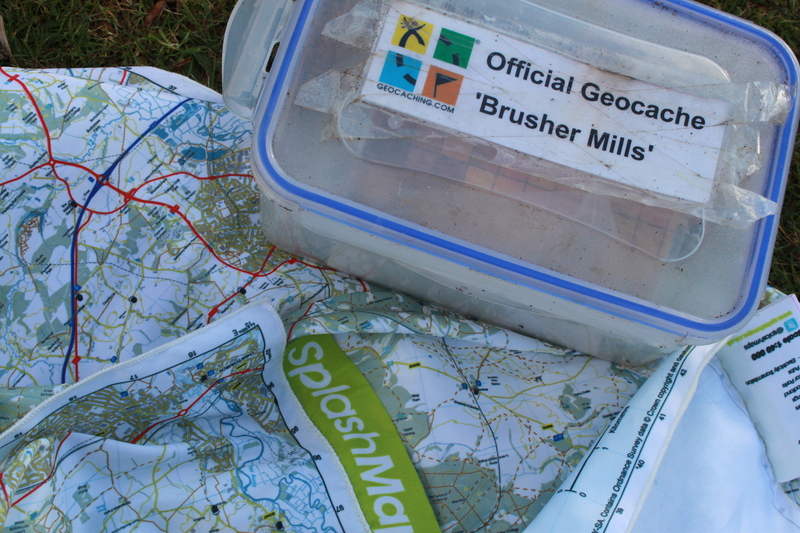 The OS Grid on SplashMaps makes them ideal for outdoor treasure hunts. Here’s the map next to one of the Geocaches in the New Forest. If you are interested in buying, retailing or getting involved with SplashMaps please contact David via doverton@dbyhundred.co.uk or mobile 07876 390656. Where can I buy a splashmat. Get the on-line access sorted ASAP. Web link doesn’t seem to work. ? Fabulous concept… … just saw your being featured on South Today. Agree with Gavin, get it up ASAP, I need one (or two)!! Hi Sorry about the web site failure. We didn’t anticipate this level of demand! I hope you can try again as we’ve repaired it. Sorry for any wasted time! but the corset does wonders for backs and keeping the tummy looking trimmer. I’ve read this post and if I could I wish to suggest yoou few iteresting things or tips. Maybe you cann write next articles referring too this article. I want to reqd more things about it!